The first were the motorcycles from World War II, then appeared epochal cars, transporters, amphibians and all sorts of “historical scrap.” Finally there came time for tanks – “We grew up with “Czterej pancerni” (“Czterej pancerni i pies” – “The Four Tank-Men and a Dog” – a Polish TV series) and we very much liked the tank “Rudy 102″,” recalled Stanisław in one of press interviews. “We wished we could have one like that. And so we have it. 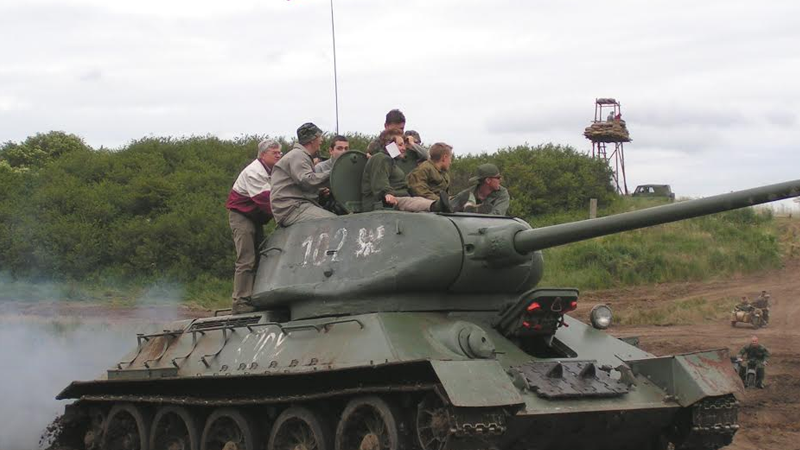 T-34, the same as in the show, saved from cutting into razor blades.” Kęszycki’s collection of vintage military vehicles began to form more than 30 years ago. They went back to their children’s dreams in the 1990s when military equipment from demobilization became available to “civilians”. Then they started to create their historical collection. Because the rumors spread that they were looking for tanks, armored transporters, etc., the offers came from everywhere. When they received information that in the Czech Republic they could buy a half-tracked personnel carrier OT-810 – a replica of the German Hanomag Sd.Kfz 251, which after 1945 was still produced in Czechoslovakia from the original German parts – they brought it to Warsaw. They purchased equipment from the Military Property Agency and from private collectors. They also imported vehicles from abroad. Thanks to wide contacts abroad, they purchased or mediated in purchases, providing financial guarantees, of many valuable exhibits. 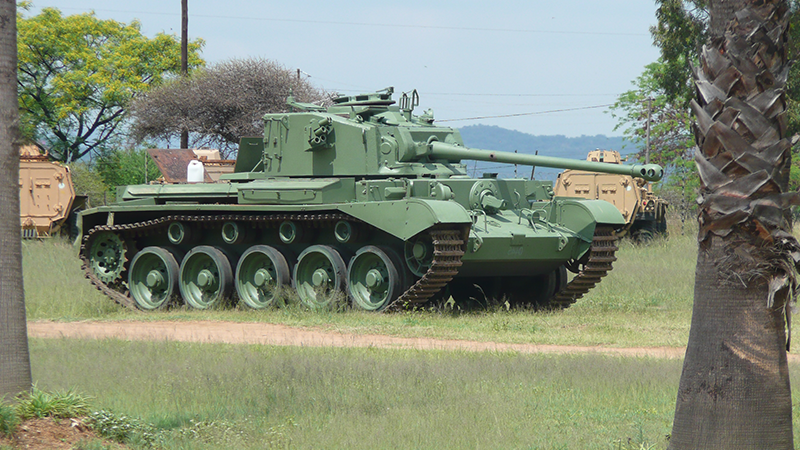 In 2003 they imported a TKS light reconnaissance tank from France. They handed this (then) only copy in Poland of armored vehicle used by the Polish Army in the interwar period over to the Polish Army Museum. In the same year they brought to Poland more unique military vehicles: tanker TK3, tracked tractor C2P, Citroën Kegresse (in private collection of Polish equipment, owned by Adam Rudnicki). In the 1990s, they donated many exhibits free of charge to the White Eagle Museum in Skarżysko Kamienna. The extraordinary military collection belonging to the Kęszycki Brothers also has a copy from approximately 1890, the so-called Krupp-Krauson push-type tank, which can be described as a prototype, is the oldest of the harvested equipment. And there are more. In the ’80s they became the owners of the famous car of “Pan Samochodzik”, the VW Schwimmwagen. They bought it from the widow of the collector, who lent it for the film production. Renovated, operational, it still pleases the eye today. The unique exhibit is the legendary 155 mm “Longtom” gun. Soon in the collection there appeared real rarities. However, not all in perfect condition, some in need of repair. And this is a challenge. Not only financial, but above all professional and technical, with the assumption that historic military vehicles and other of the collection were supposed to ride! Testing ground for them were the foreign museums. They visited them, watched, exchanged experience. Thanks to the extensive contacts with the world’s largest collectors, they have had the opportunity to learn the methods of vehicle renovation at the highest world level, as well as to obtain original documentation. Based on this, they gave “second life” to their vehicles. The contacts continue to this day. As their military collection began to grow, and the exhibits filled every free space around the house in Warsaw, the decision was made – we are looking for a new, suitable place. They found it nearby, 30 km from Warsaw. In 2002 they acquired a 15 hectare land lot in Crcynno near Nasielsk, where until recently, the unit of the Missile Defense Forces of the Warsaw Pact was stationed here. There they create a special center for all who are interested in militaria. This is how the Panzer Farm was born. Among the woods and wilderness there were constructed garages, where the military arsenal of the Kęszycki Family is stored. 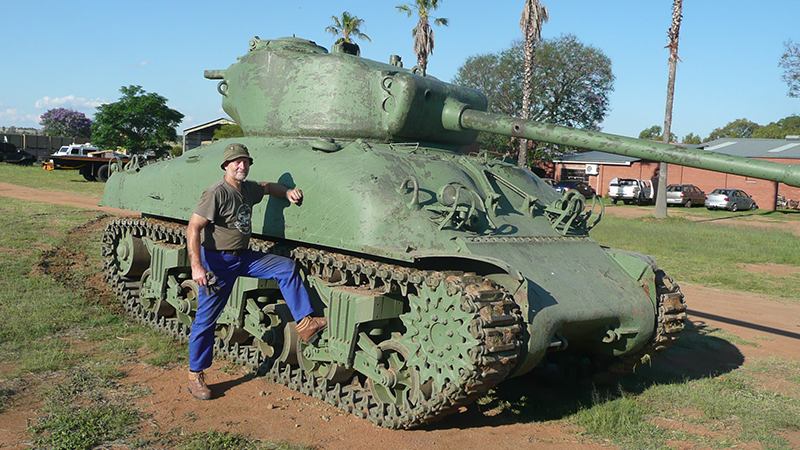 Barracks, bunkers, anti-aircraft shelters, trenches, and shooting ranges for handguns and rifles – remnants of the military unit – create a unique climate of this place And the surrounding the Farm historical armored vehicles, rescued from oblivion and restored to life, provide a number of opportunities for a genuine leisure time. Because Kęszyckich Family Farm is the perfect place not only for lovers of history and military, but also for those who want to spend their free time in unusual way and love extreme challenges. For years on the Panzer Farm there have been organized military-style integration events. Extensive professional contacts, cooperation with national and foreign museums and the numerous educational plans and projects associated with them resulted in two important facts. In 2007 the Foundation for Preservation of Military Historical Monuments was established, and in 2008 the Museum. Militaria making up the Collection Of Military Technology Historical Monuments “Ares” have since been included in the collection of the Kęszycki Museum of Military Technology Historical Monuments. The museum operates on the basis of the Regulations – pursuant to Article 6 paragraph 1 of the Act of 21 November 1996 on Museums – agreed on 22 October 2008 by the Minister of Culture and National Heritage and entered in the register kept by the Minister. It fulfills all statutory conditions and the obligations imposed by the Law. 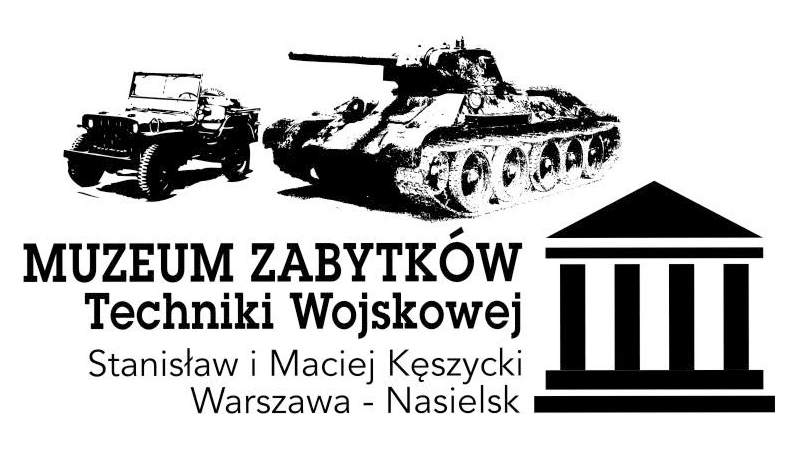 The Museum of Military Historical Monuments completed the stage of “museum in organization”, opening a permanent exhibition on 28 May 2010. 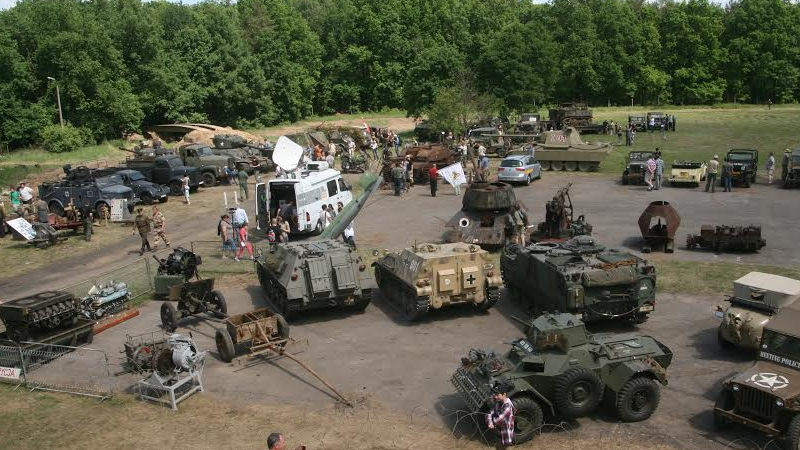 This was during the First International Meeting “Oldtimer Militaris” organized by the Foundation and the Museum. Thus – pursuant to the Act on Museums – on 19 October 2012 the Minister of Culture and National Heritage has approved the new Regulations of the Museum. In recent times, they increased the collection of the Museum, among others, by: Swiss Panzer 68/88 tank and Armored Recovery Vehicle on its chassis; original Hetzer tank destroyer, tank IS-2 (which is waiting in line for renovation), M113 Lynx, NSU Kettenkrad. Welcome to our family Panzer Farm. A special place for us, because it is created of our dreams, passions and interests.